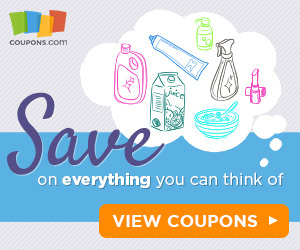 Right now Amazon is offering up several coupons to save 20% – 25% off select Quaker products. PLUS...many of these items are eligible to Subscribe and Save which means an additional 5% – 15% off and free shipping! 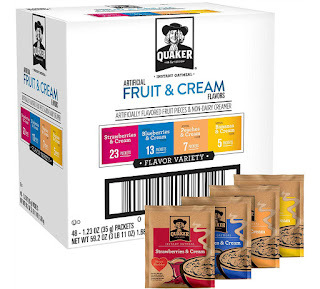 You can score this 48ct Quaker Instant Oatmeal Fruit and Cream Variety Pack for only $7.48 shipped when you clip the 20% off coupon and opt to Subscribe and Save.